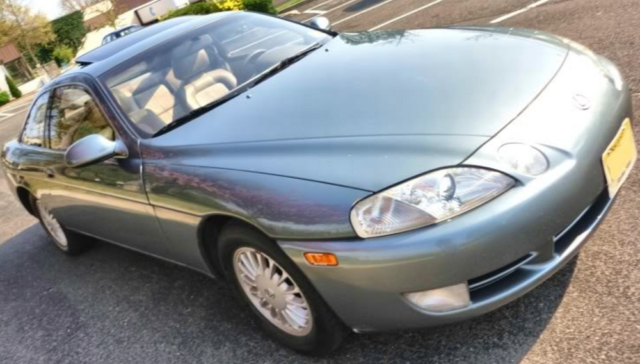 Looking for a mechanically sound vintage Lexus SC? Here’s one that’s certainly worth its weight in maintenance costs! Nothing is going to stop this Lexus SC400 owner from achieving his lofty goals. No matter how many engines it takes! 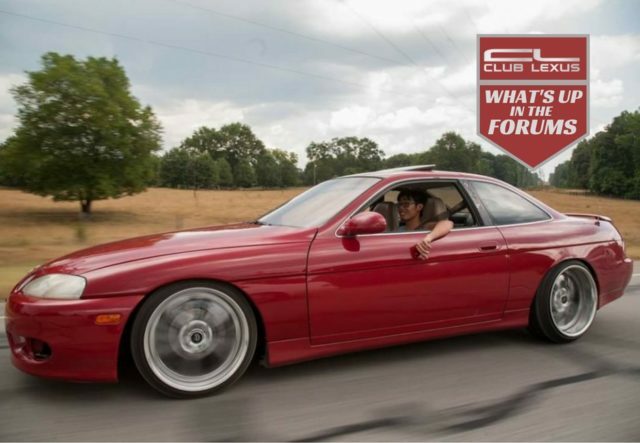 Does the Lexus SC Deserve Collector Car Pricing? 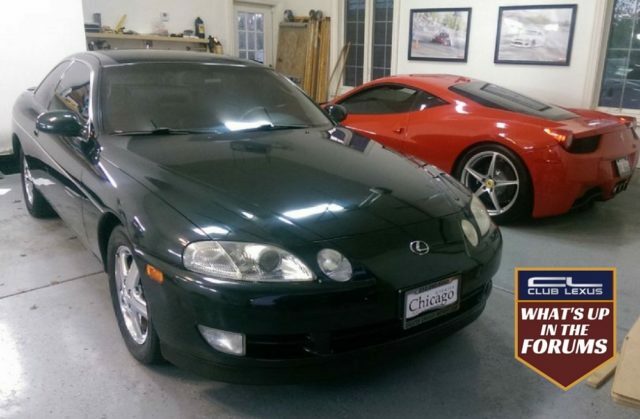 Club Lexus member spots a pair of high-dollar, low-mile Lexus SC examples. And those finds spawn a fascinating debate. 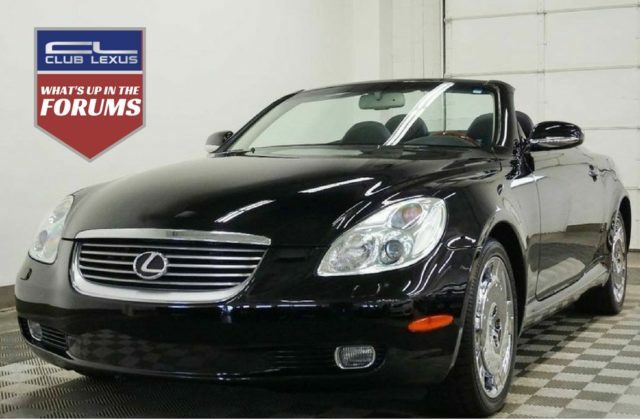 When this Club Lexus member wrecked his beloved Lexus SC, he brought it back better than ever! 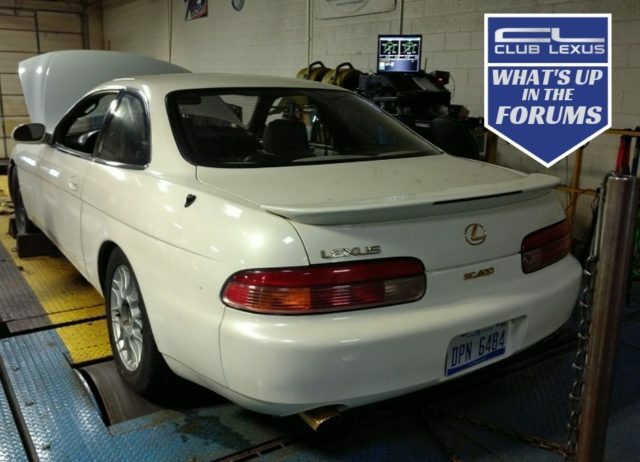 Club Lexus member stumbles across a cherry SC400, proceeds to make it his own personal dream ride!